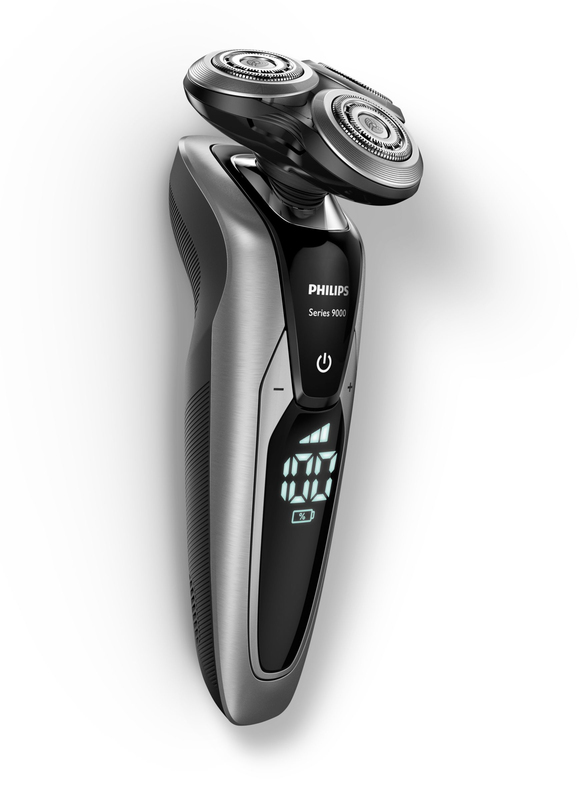 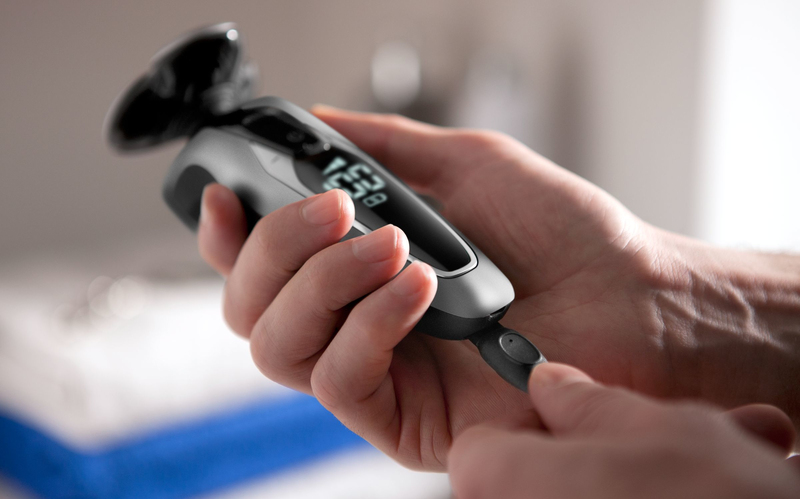 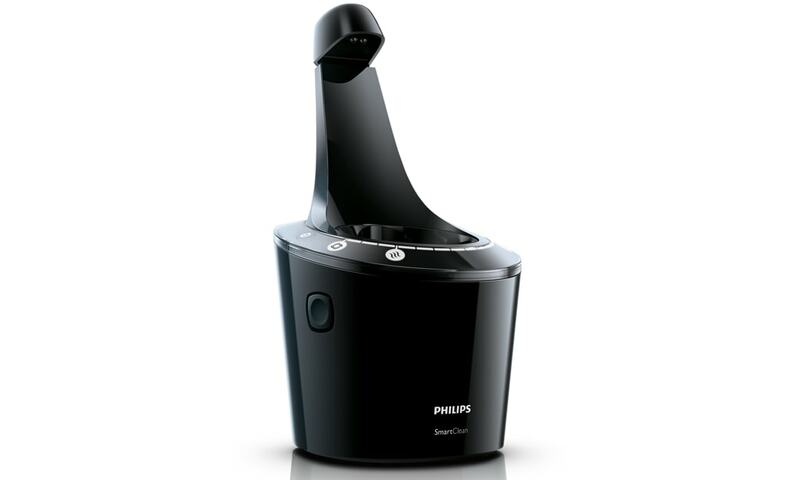 The Shaver 9000 is our most advanced shaver yet. 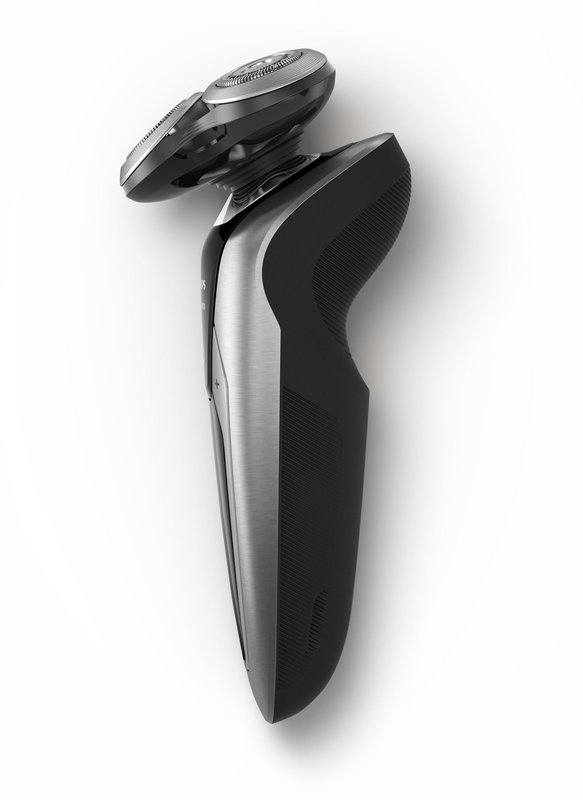 The unique contour detect technology offers exceptionally coverage over every contour of your face, and the V-Track system guides hairs into the best cutting position for the closest result. 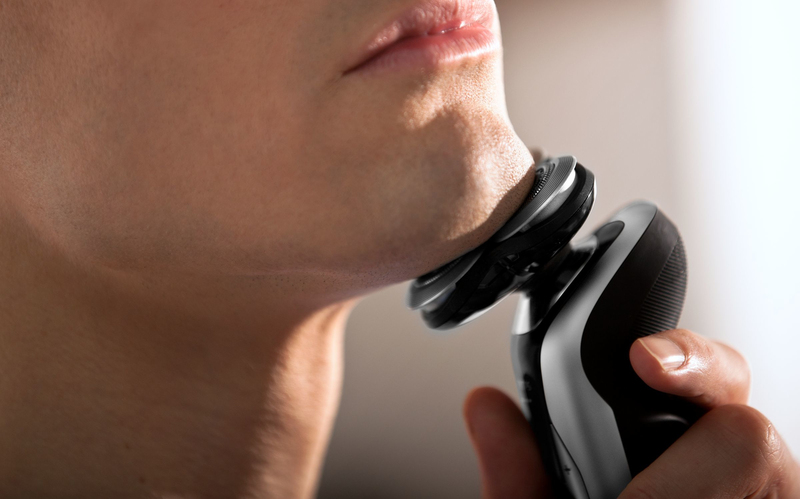 Get the prefect close shave. 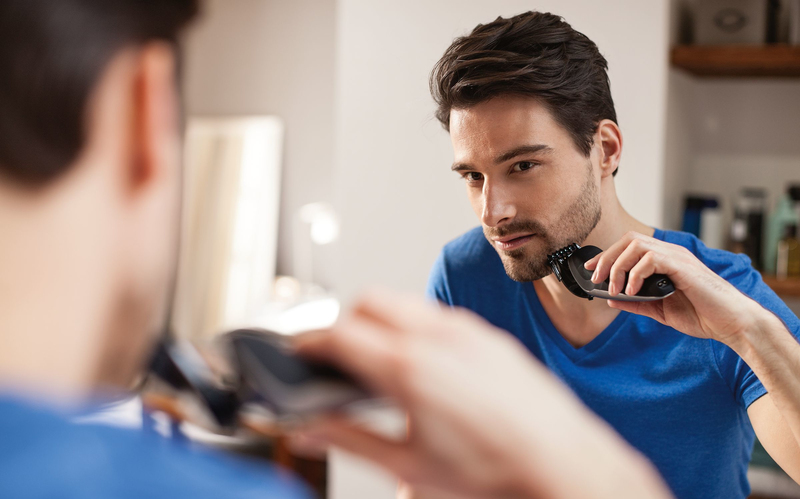 The V-Track Precision PRO Blades gently positions each hair in the best cutting position, from 1 day up to 3 day beard and even the flat laying and different length of hairs. 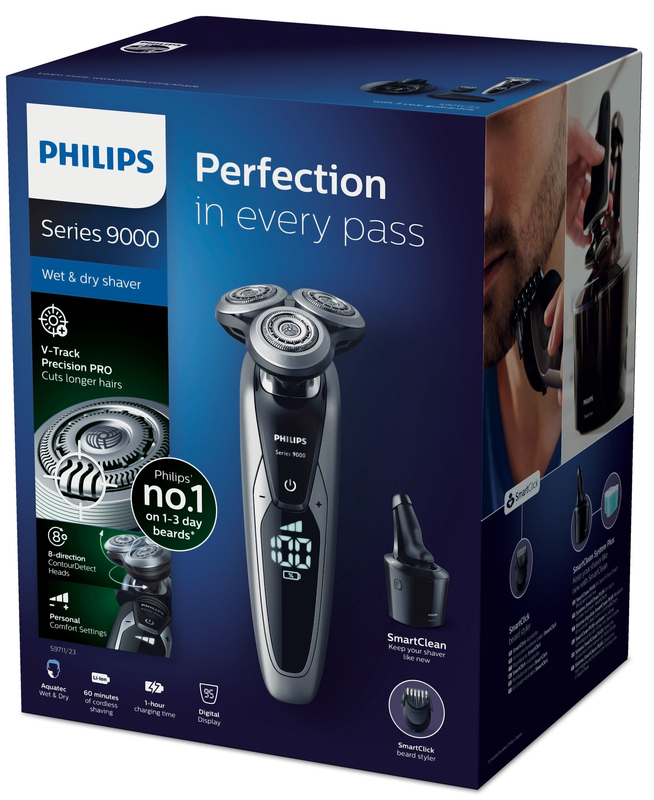 Cuts 30% closer* in less strokes leaving your skin in great condition. 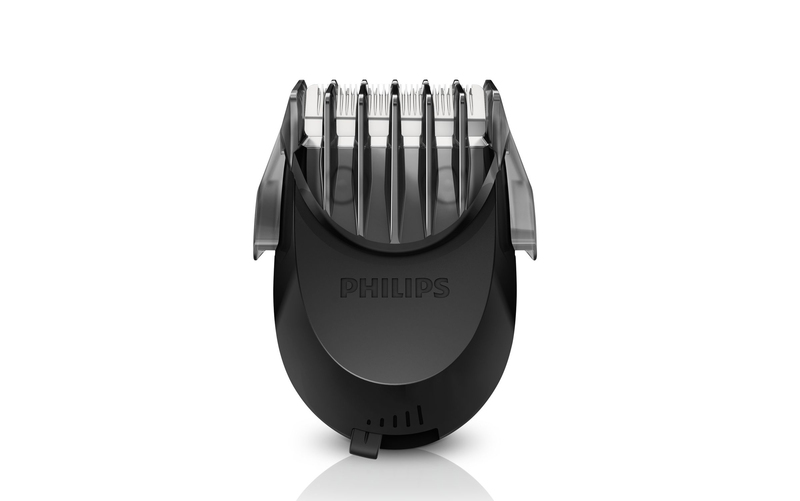 Skin friendly click-on Beard Styler to experience more facial styles: for anything from a 0.5 cm 3-day beard to a 5mm short beard; Rounded tips and adjustable comb to prevent skin irritation. 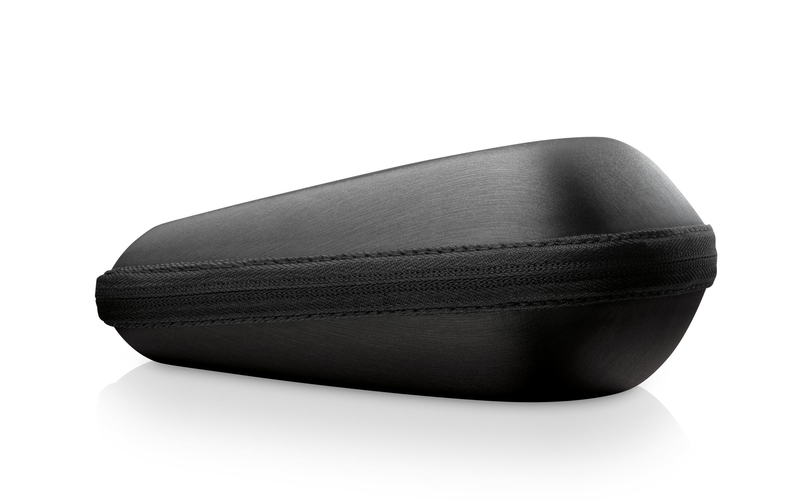 The new fully flexible 8X directional heads maximize facial adaptability requiring less effort in every stroke. 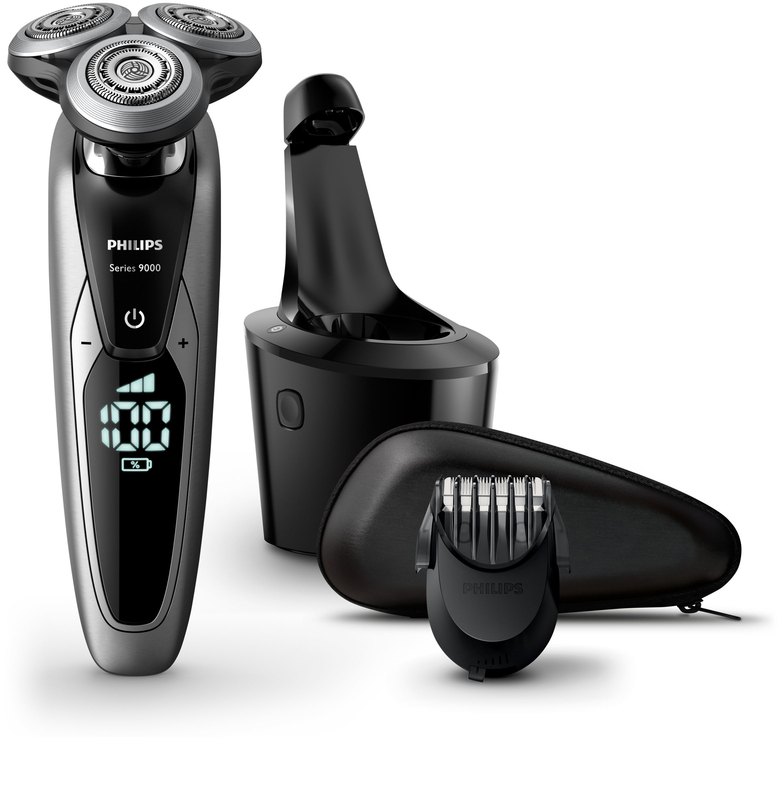 Its independent movements allow to catch 20% more hairs for a clean shave in less strokes. 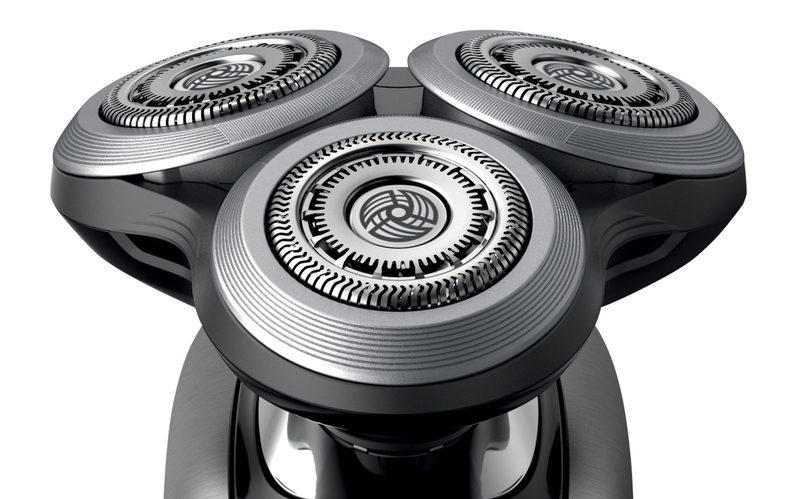 The AquaTec Wet & Dry seal of the electric shaver lets you choose how you prefer to shave. 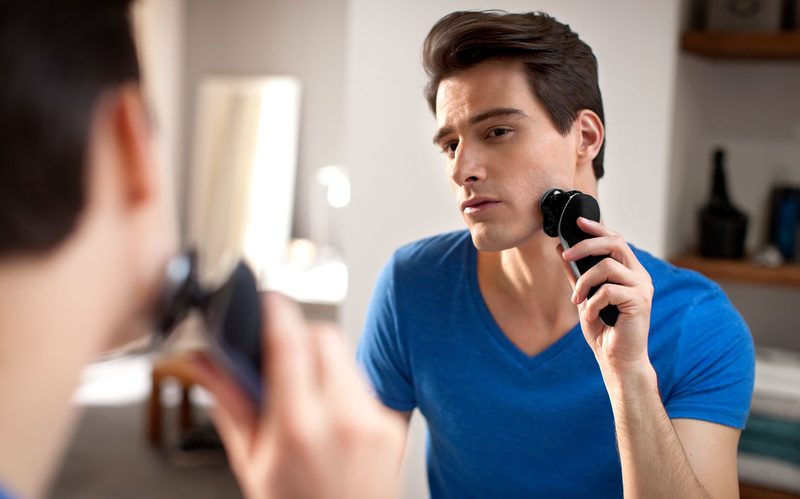 You can get a comfortable dry shave or a refreshing wet shave, using a shaving gel or foam for extra skin comfort. 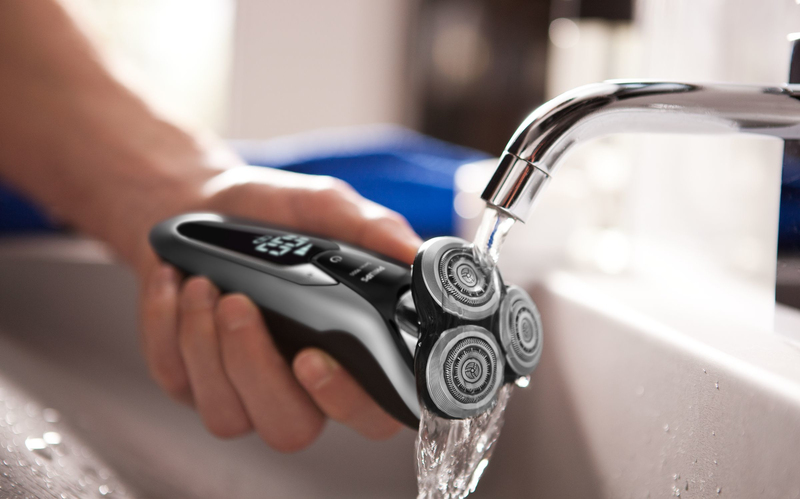 At the touch of a button, SmartClean PRO cleans, lubricates, dries, and charges your shaver, keeping it performing at its best, day in and day out. 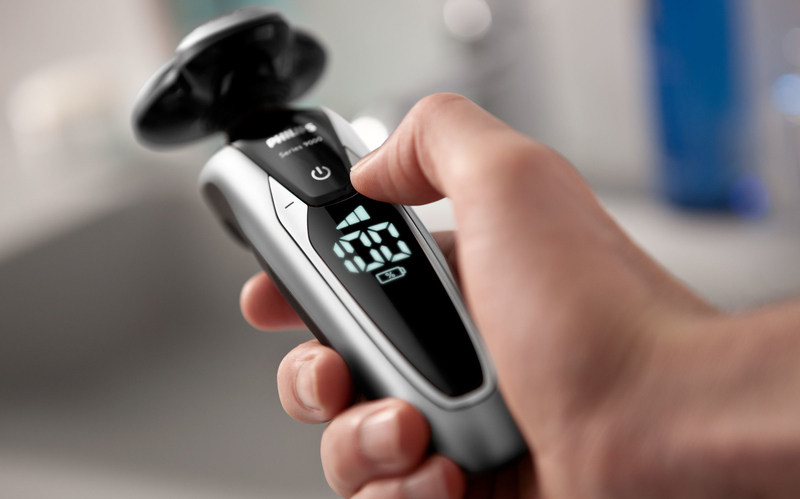 Its advanced user interface displays every step in the SmartClean cycle. 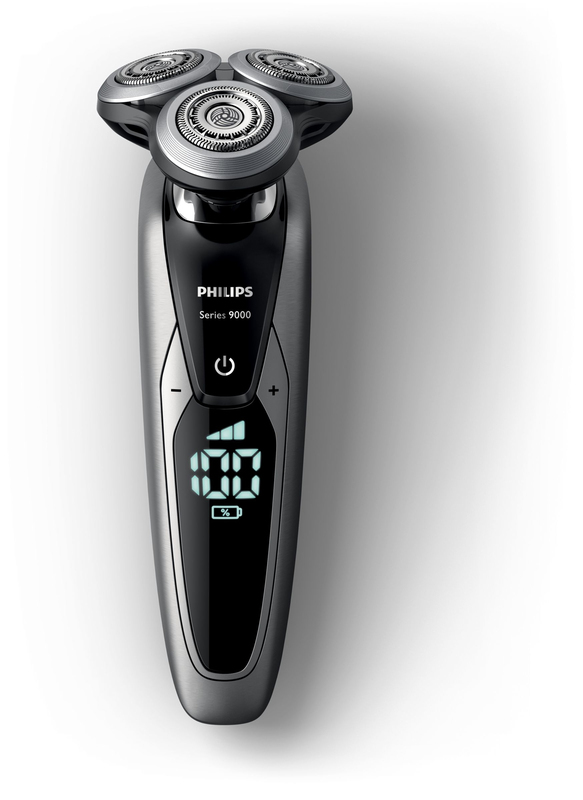 The advanced charging system gives you two convenient options: 50 minutes of running time after a single one-hour charge, or a 3-minute quick charge for one full shave. 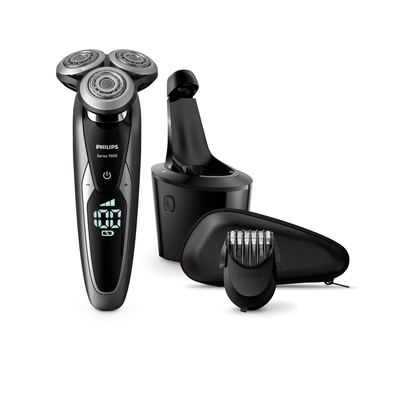 All Shaver series 9000 models are designed to operate only in cordless mode to ensure safety in wet environments.